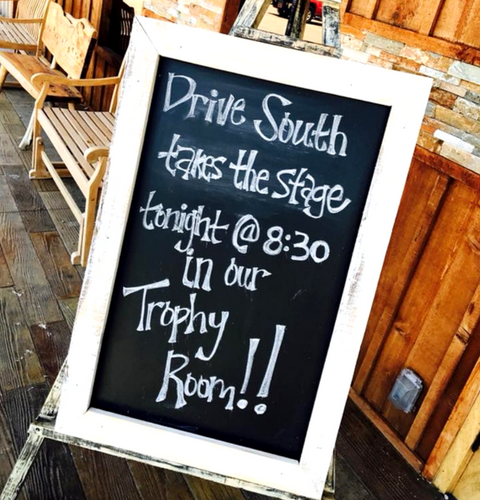 Our Trophy Room is the perfect place to have a great time! 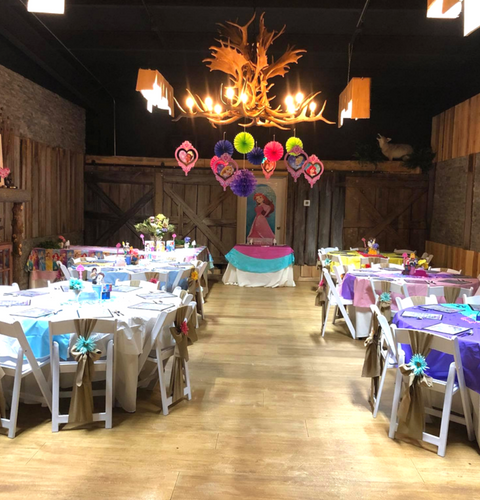 From birthday parties for the kids to wedding receptions with a rustic country atmosphere and even corporate banquets and events, the Trophy Room at Fiesty B's has it all. 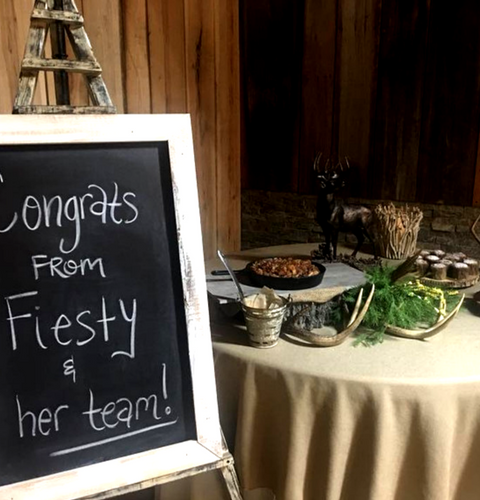 Our outstanding crew will be happy to book the private banquet room for your next event, serve delicious gourmet food, and serve up your favorite mixed drinks and cocktails as well. 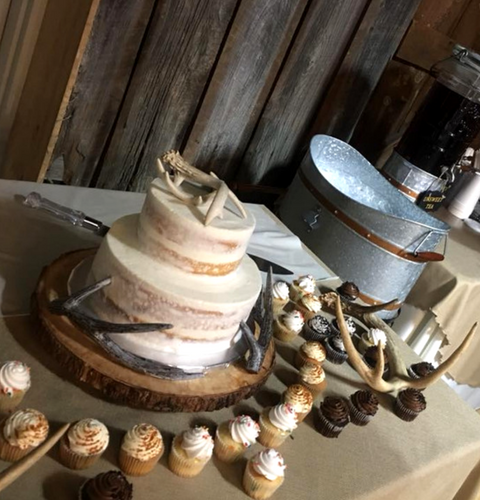 With live music, unbeatable food, and our signature Fiesty's touch... You can't go wrong with the Trophy Room as your first choice for any occasion or celebration. Call us today to ask about booking, or use our contact form! 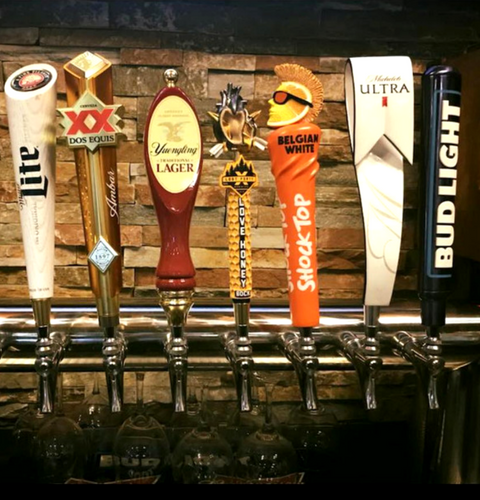 From draft beers to your favorite bottles... traditional cocktails and our spin on the classics.... Our Trophy Room has a full bar available to make your event a day to remember! Enjoy our fun signature drinks like the Fies-tea (Our version of a Long Island) or Gobble Til You Wobble (Made with Wild Turkey Bourbon)... With our experienced bartending staff and our cozy Trophy Room, your next event is sure to be a hit! Call us today to check on availability or pricing, or come by and see us for lunch or dinner and schedule your private party while you're here! If you're looking for the perfect spot to have a reunion, party, wedding reception, or any occasion... you've come to the right place. 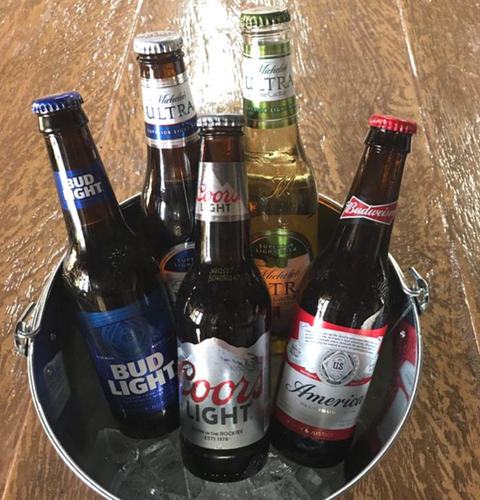 Our Trophy Room has a full bar, great atmosphere, and an experienced and friendly staff just waiting to make your event a great one! Don't hesitate. Use our contact us page or call us directly to inquire about dates, pricing, and setup for your next event! You can't go wrong with our Trophy Room— where every occasion is one to treasure.